Last week, I spent several days at the Romantic Times conference in Kansas City, laughing with friends, sitting on panels, making new friends, and meeting fans. It was a fantastic week. I arrived before everyone else, so I went so shopping. 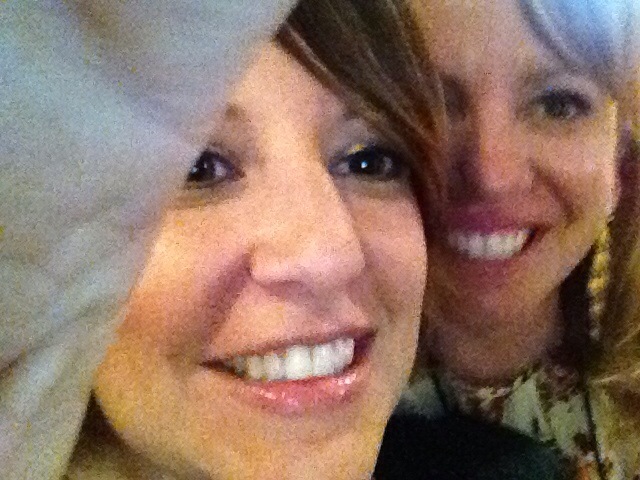 Kelli Maine and me. My finger wanted in the shot, too. 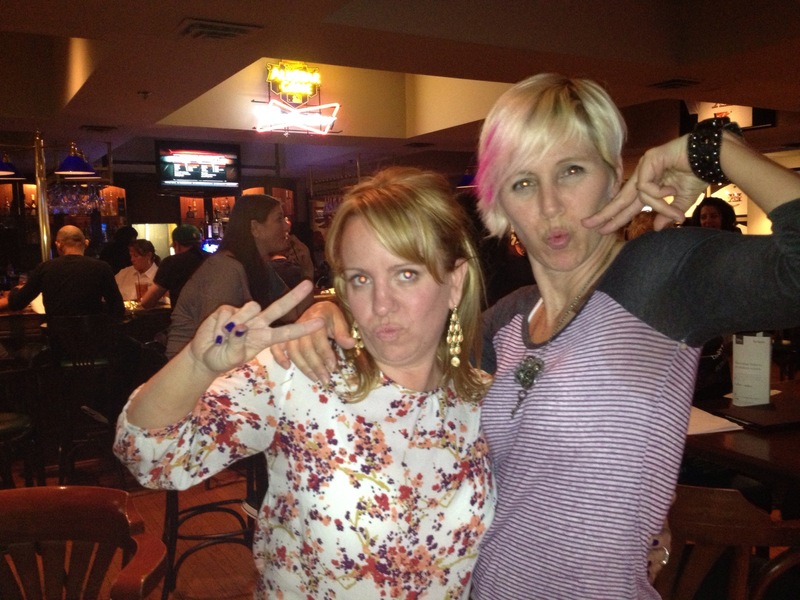 Debra Driza and me making duck faces. I put together a short, very non-professional video of Teen Day madness for my son who couldn’t attend. My husband has informed me that next time, I need to turn the my phone sideways, but whatever, you still get the flavor. Dawn Rae Miller’s LARKSTORM and NIGHTINGALE, to Contessa Nyree at Audible, in a two-book deal, by Kathleen Ortiz at New Leaf Literary & Media. What does that mean? Larkstorm & Nightingale are both being made into audio books by Audible! Thanks to Kathleen for managing the deal!